Manor was established in 1990 by ex single-seater champion racing driver John Booth. 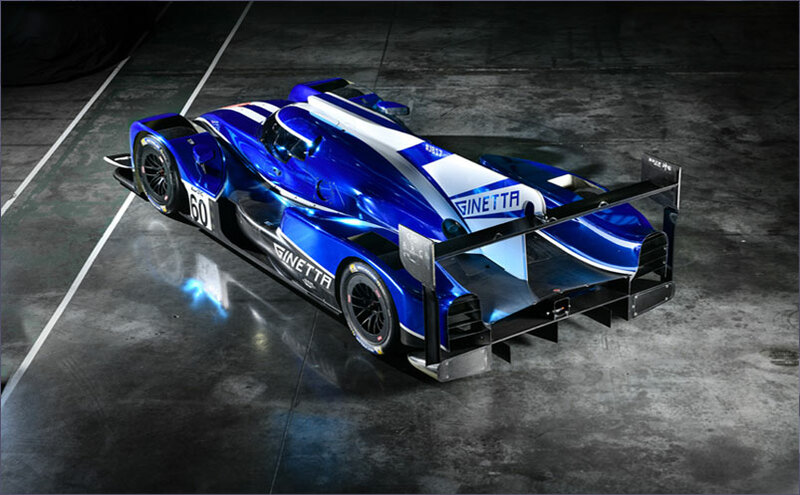 We operate racing cars that compete in professional motor racing events. We have remained true to our founding cornerstones of innovation, teamwork and sound commercial sense. 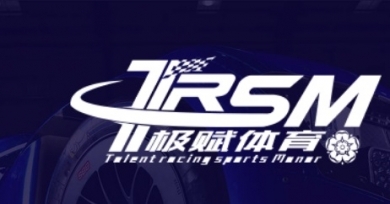 Manor has joined forces with TRS of China to form TRSM Racing. 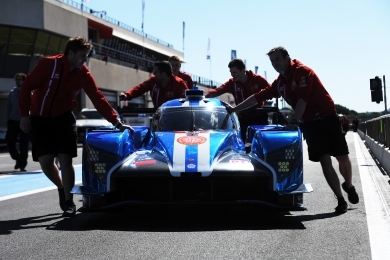 TRSM Racing competes in the FIA World Endurance Championship, a global series of sportscar races that includes the 24 Hours of Le Mans, rightly considered to be the greatest sportscar race in the world. We invite you to come and join us on this global racing adventure! The team's record of success includes over 190 race wins and a number of national and international championships.